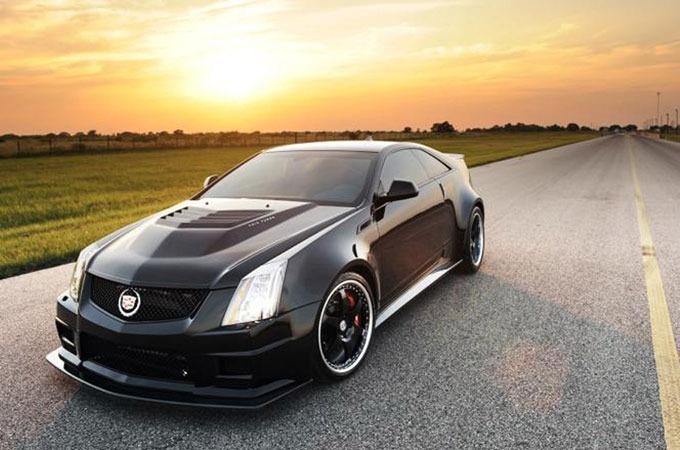 Founded as an extension of John Hennessey’s competitive spirit, engineering creativity, and burning desire to keep finding ways to go faster, Texas-based tuning house Hennessey Performance has been crafting ultimate performance vehicles from the last 20 years. 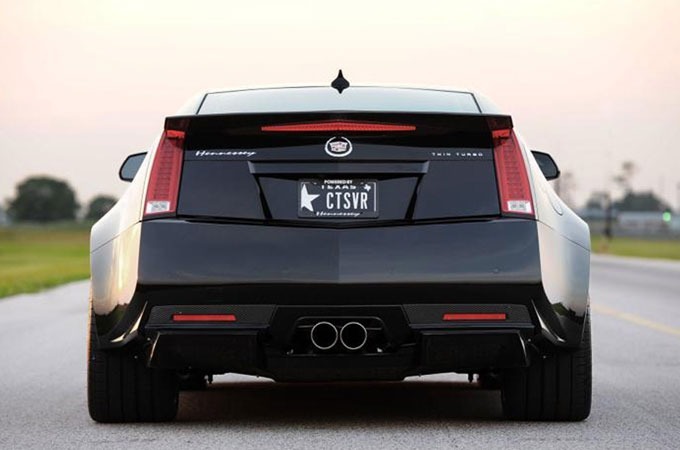 This acclaimed supercar builder who crafts the already fast and exciting cars, turning them into a faster and powerful monsters, have now converted the already powerful ride Cadillac CTS-V into automotive world’s absolute freak, the VR 1200 Twin Turbo Coupe. Described to be one of the most powerful and fastest four-seat car available, the 2013 Hennessey VR1200 Twin Turbo Coupe comes loaded with a de-tuned version of Hennessey’s Venom GT supercar engine, the VR1200’s 7.0L twin turbo V8 which produces incredible 1,224 bhp. 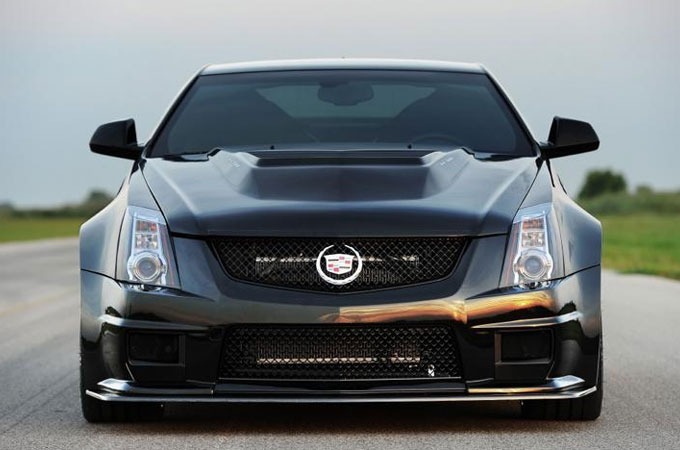 Notably, just 12 examples will be produced, and each will feature impressive engine, interior, exterior, aerodynamics, suspension, and brake upgrades.